Despite being legal, opioids have created a nationwide epidemic of addicts and fatal overdoses. Why? These pills are easy to transport, easy to sell, and even easier to obtain with a doctor’s prescription. But a new study shows what cannabis experts have been saying all along: marijuana is a safe medical alternative to opioids. Will this data and more like it be enough to push federal legalization and make cannabis an official opioid substitute? The study found that 81% of these patients agreed cannabis was far more effective in helping reduce their pain than a cannabis treatment combined with opioids; 97% agreed medical cannabis could help them lower their opioid intake; and 92% said medical cannabis is their preferred treatment method. According to Reiman, multiple patients have professed their preference for cannabis-based treatments over opioids. U.S. opioid use has risen sharply over the past few years, partly due to the increase in opioid-based prescriptions like oxycodone, codeine and morphine. National databases on fatal overdoses report that from 2002 to 2015 there was a 2.8-fold increase in opioid related deaths. In 2002, there were nearly 12,000 opioid overdoses; in 2015, that number had risen to almost 35,000. Nearly 18,000 of those deaths were due to prescription overdoses. Reiman is certain these tragedies could be avoided if health care professionals and legislators would simply seriously consider using medical cannabis as an alternative. According to the CDC, in 2015 alone opioids accounted for more American deaths than gun-related homicides. This study and more like it continually prove medical marijuana is a safe alternative to potentially lethal, legal opioids that should be taken seriously. If accepted, it could alleviate aches and pains, help addicts get clean, and allow people to live healthier and more productive lives, creating a better America. So why isn’t this happening? As more and more studies come out revealing medical marijuana’s benefits, many patients are wondering, why is legalization taking so long? 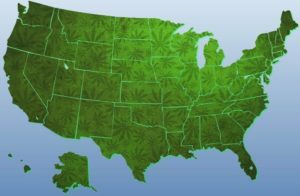 Presently eight states (California will be early next year) and the District of Columbia have recreational cannabis while 28 states have legalized medical cannabis. These more progressive states are coming to the conclusion that not only is it the best choice for their residents, but taxing marijuana is the best way to improve their economy. While some states have pushed against the federal government’s stance on cannabis, recreational or medical, others have yet to exercise that right. Mason Tvert, Communications Director for pro-cannabis advocacy group the Marijuana Policy Project, expects more states to rebuke the federal laws making legalization difficult. Even with the increase in legalization among the states, Washington still isn’t budging. Attorney General Jeffrey Sessions and the Trump Administration’s crackdown on marijuana continues to make using the drug a federal offense—but hope isn’t lost as states still fight for their mmj independence. 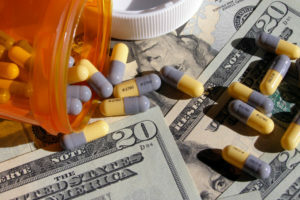 Is this lack of progress justified, or just an excuse to distract the public from noticing politicians like Sessions are in bed with Big Pharma? Over the past few years, the federal budget has been amended to prevent the Justice Department’s federal funds from being used to interfere with state laws concerning cannabis. This has allowed representatives to craft cannabis bills that would benefit their home states. 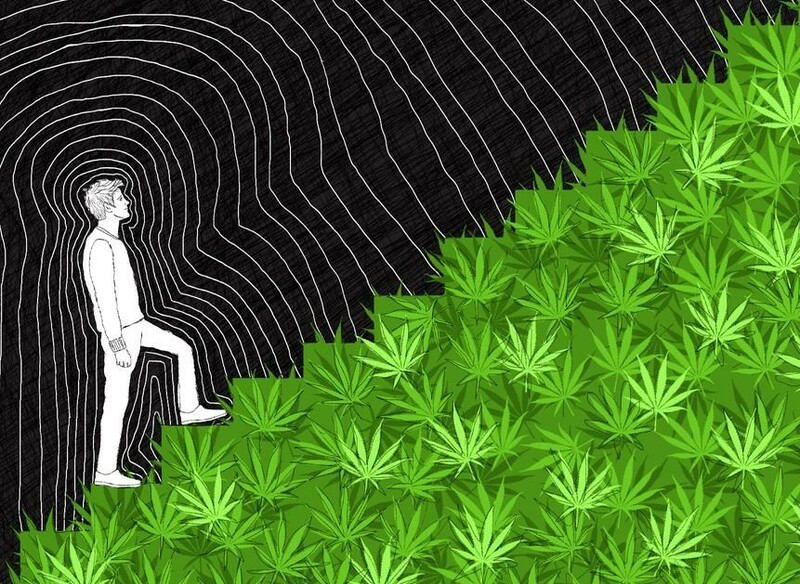 Though the topic of cannabis is usually connected to the left, conservative states may be its saving grace. 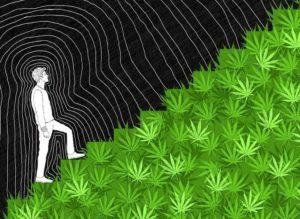 With many republican lawmakers standing behind medical marijuana and states rights to make their own laws, the road to legalization is getting shorter. Republican Steven Dickerson of Tennessee recently brought a bill to the floor that would allow 50 mmj grow centers to open in his home state. This year 12 more states—Alabama, Arizona, Florida, Hawaii, New Hampshire, New Jersey, New Mexico, South Carolina, Tennessee, Texas, Virginia and Wyoming—wish to join those that have passed laws to decriminalize marijuana. If marijuana remains a federal offense, it’ll be up to each state to decide whether their residents will reap its medical benefits. Democratic Senator Irene Aguilar of Colorado insists that her state will continue to resist any federal interference with state cannabis laws. And not unlike her Republican counterpart, she introduced a bill that would include post-traumatic stress disorder (PTSD) as a qualifying condition under Colorado’s medical marijuana law, helping traumatized, and sometimes suicidal (22 commit suicide per day) veterans find relief where they couldn’t before. Despite this overwhelmingly positive study, it doesn’t look like Washington will be pushing for cannabis instead of opioids anytime soon. 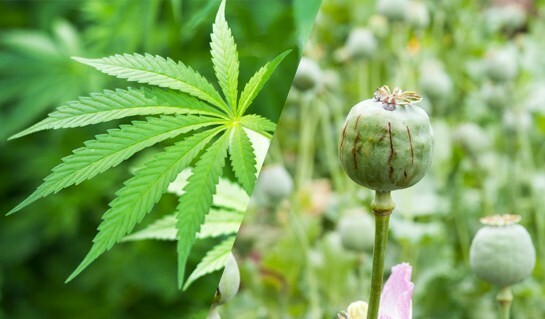 We’ll have to wait until next year’s midterm elections to find out if mmj really has a chance of replacing opium-based medications as a viable alternative. And considering the current political climate, it seems very hopeful.